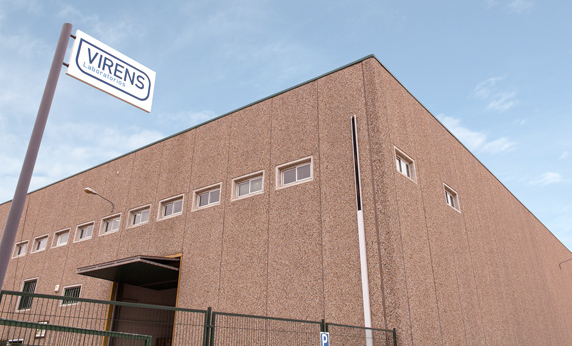 We are located in Sant Andreu de la Barca, 20 km away from Barcelona, in an industrial area connected to main infrastructures that connect Barcelona with the world. Responsible » Laboratorios Virens S.L. is responsible for the personal data file of users. Recipients » Technology providers of Laboratorios Virens S.L. : CDMon as a hosting provider. Hosted according to the EU-US Privacy security. Such personal data will not be transferred in any way to third parties. Maximum size of 2 MB (2048 kb). Zip files, rar, Word, Excel, PDF, jpg, gif and png are accepted.